Lock and load for the latest horror movie to crash into theaters with no pre-release critical review whatsoever. 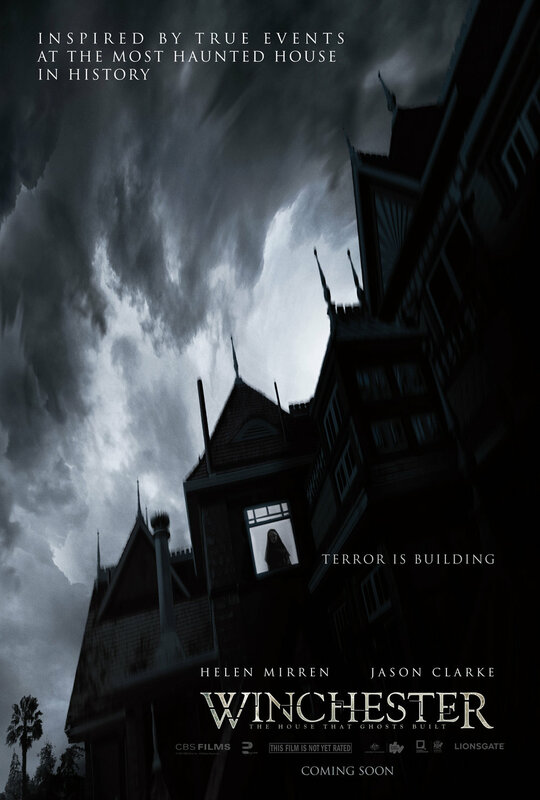 It has ghosts, and it has guns, and it has esoteric architecture, so naturally this film has something for everybody! Right? Fair warning to you all: this is a deeply biased review. We won't even pretend to be objective. If you're cool with that, have a listen! If you're not cool with that, listen anyway!